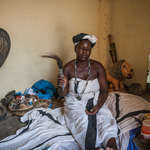 In Mozambique, traditional healers are more successful and popular than professional doctors. 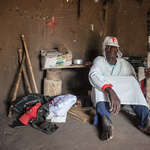 Hospitals and medical supplies are not always available in the provinces, and local people have more confidence in spirits that enter healers’ bodies than in prescription medication from pharmacies. 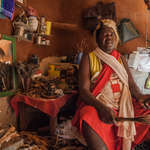 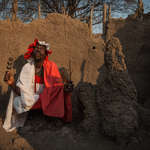 Most Mozambican witchdoctors are members of AMETRAMO (Association of Traditional Medics of Mozambique), which brings together all the healers from across the country and issues them a licence to practise. 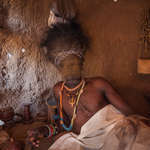 To help people, healers call upon spirits who enter their bodies for a short time during a given session. 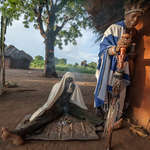 They include spirits of wild animals, fallen soldiers, dead relatives and Biblical prophets. 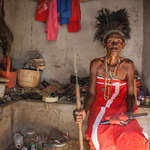 Usually, when witchdoctors become possessed by spirits for the first time, it occurs unwillingly. 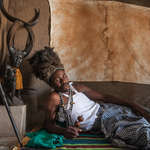 The spirits force them to leave all their activities, quit their jobs and start focussing entirely on healing people. 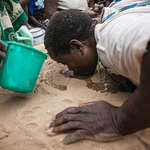 After a spiritual session, doctors give sick people compounds of dried herbs and roots. 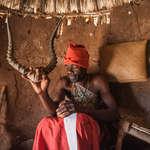 They may also take them through a variety of wellness ceremonies, such as bathing them in goat’s blood or making special cuts with a razor blade all over their body. 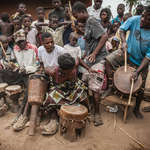 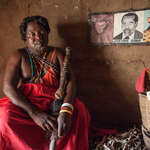 Mozambique has more than 70,000 traditional healers; the professional doctors in the country number only about 1500. 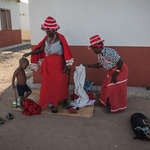 AMETRAMO, was officially recognised by the government in 2001 and “Dia da Medicina Tradicional” (Traditional Medicine Day) is celebrated around Mozambique on August 31st every year. 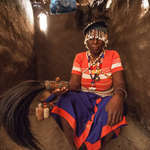 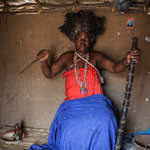 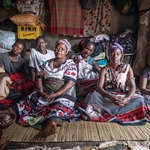 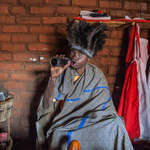 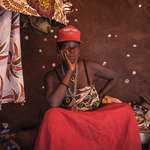 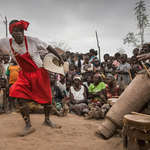 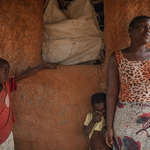 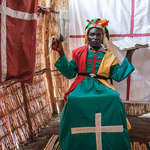 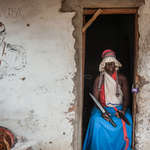 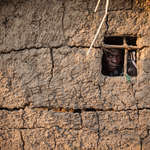 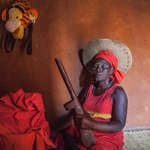 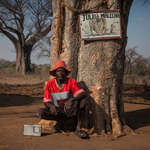 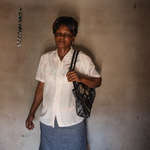 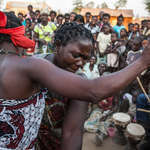 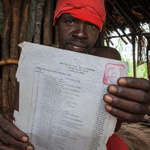 Traditional healer Jelinha Damota, 30, in her house in Mufa village, Tete Province. 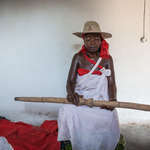 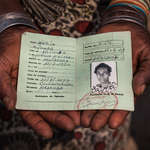 Chundiza, the spirit of her great grandfather, entered her body in 2005. 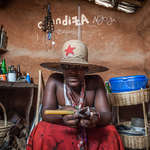 There are many witchdoctors in Mufa village, but locals prefer to have a treatment in Jelinha’s house, calling her “the true healer"